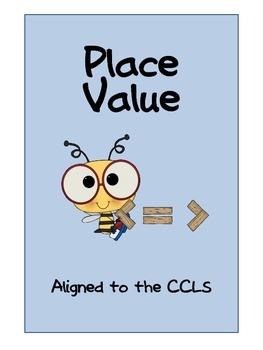 Common Core Aligned Place Value Packet! 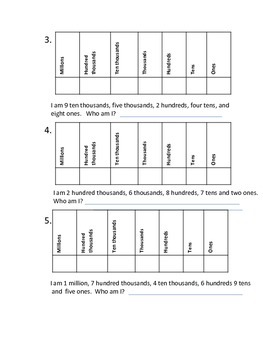 Make place value fun with special "Who am I?" 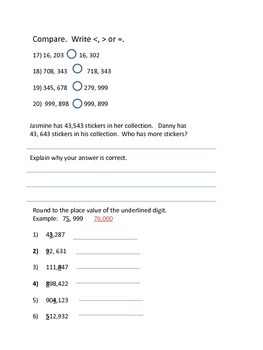 riddles that allow students to build numbers using place value columns. Students will also work on standard, expanded and word form, as well as comparing two numbers and rounding. Word Problems are also included.